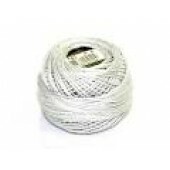 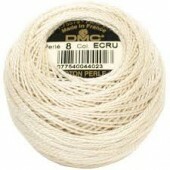 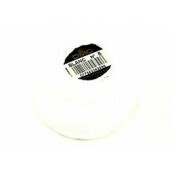 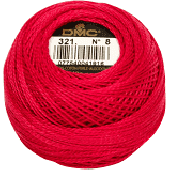 DMC Pearl / Perlé #8 cross stitch / embroidery threads (art 116/8) - available in 223 colours. 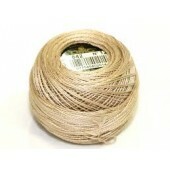 Each ball contains 80m of 100% cotton embroidery thread. 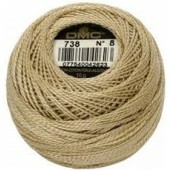 DMC's famous Pearl Cotton, the most beautiful embroidery thread in the world, spun onto a ball rather than a twisted skein.